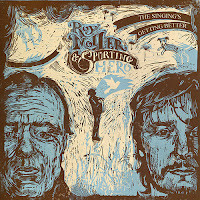 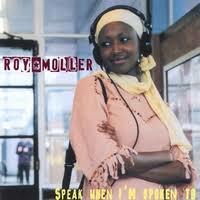 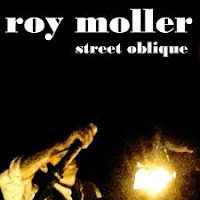 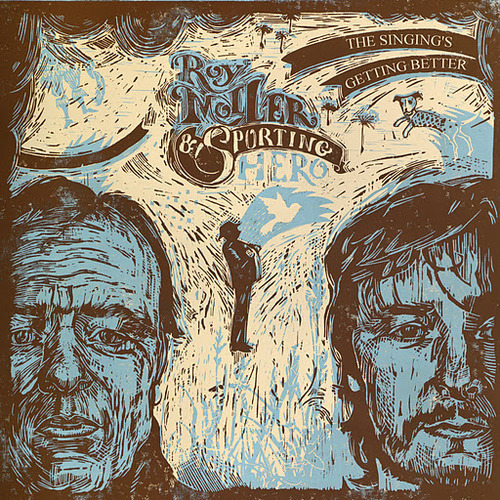 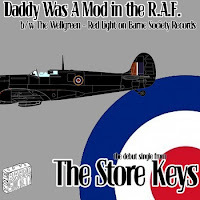 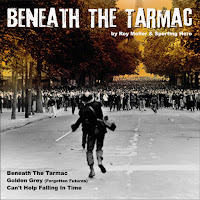 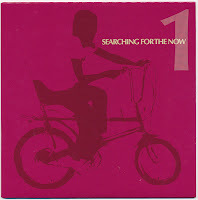 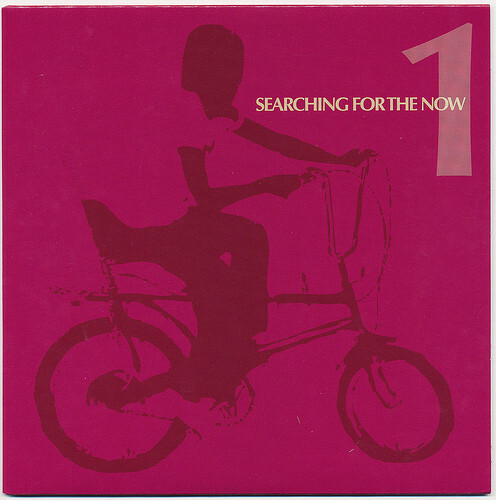 2012 saw the release of another album, The Singing's Getting Better, credited to Roy Moller and Sporting Hero, (accompanied by the single "Beneath the Tarmac"). 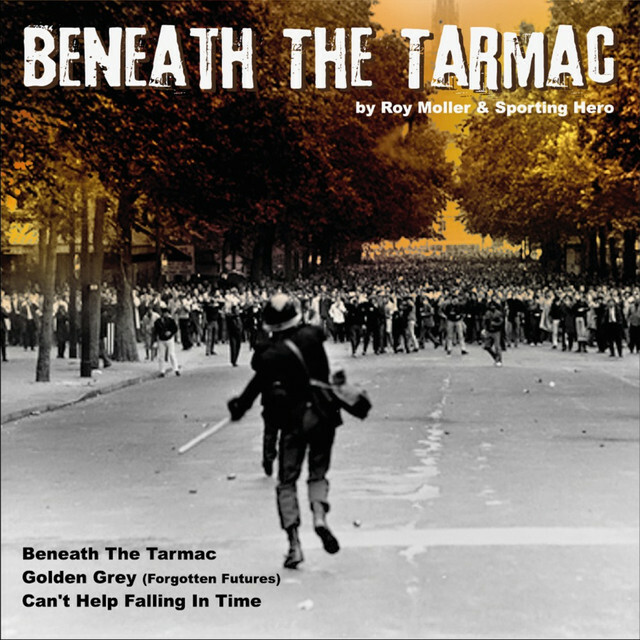 The Beautiful Music issued two further self-produced albums, There’s A Thousand Untold Stories and There’s A Thousand More Untold Stories in 2016. 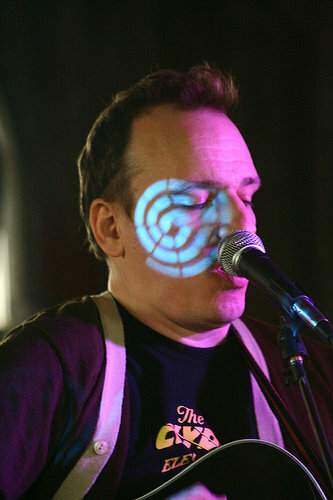 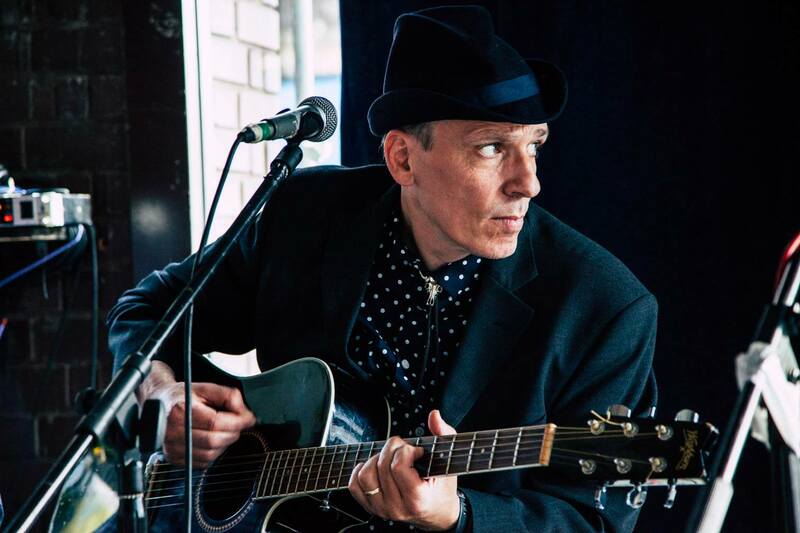 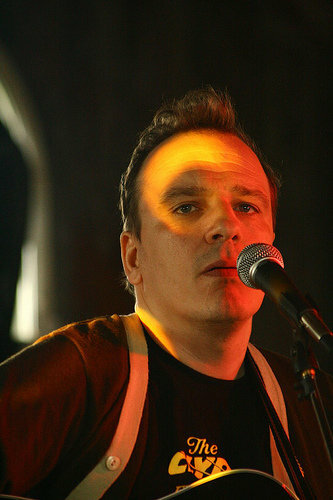 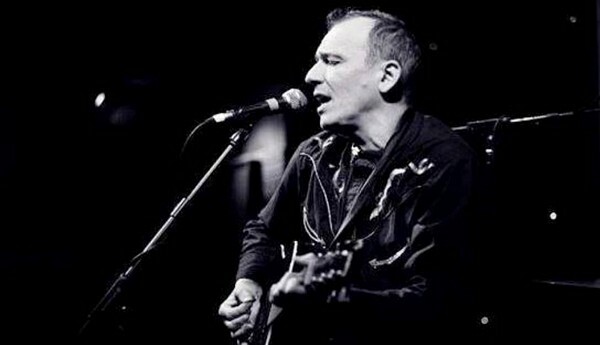 Moller co-wrote several Belle & Sebastian songs with guitarist Stevie Jackson. 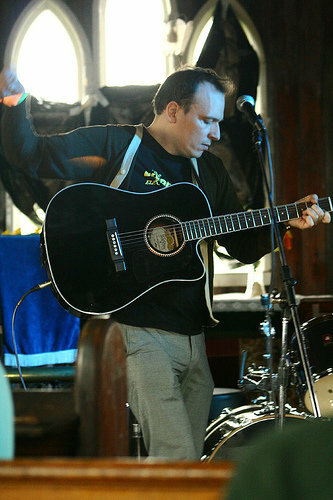 and contributes songwriting, vocals and piano to Jackson’s 2010 LP (I Can’t Get No) Stevie Jackson. 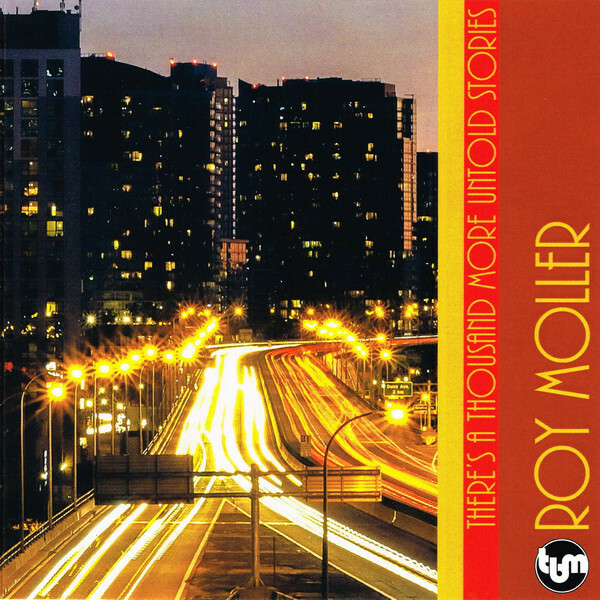 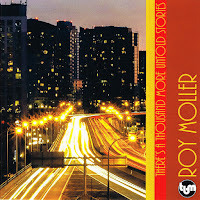 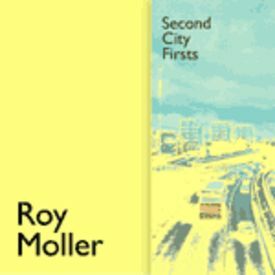 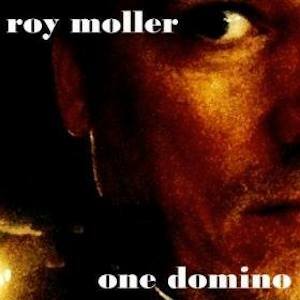 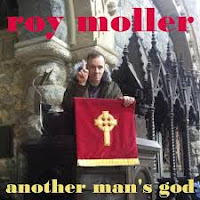 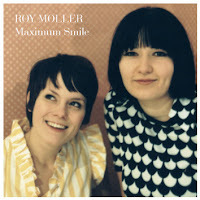 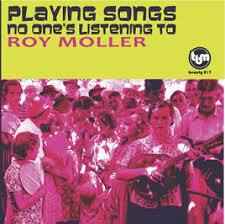 Under the name The Company, he collaborated with Jackson and Gary Thom (ex-Astrid), releasing the single “Join The Dots” as The Company Presents Roy Moller on Slumberland. 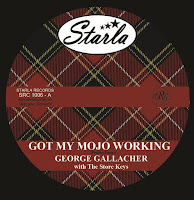 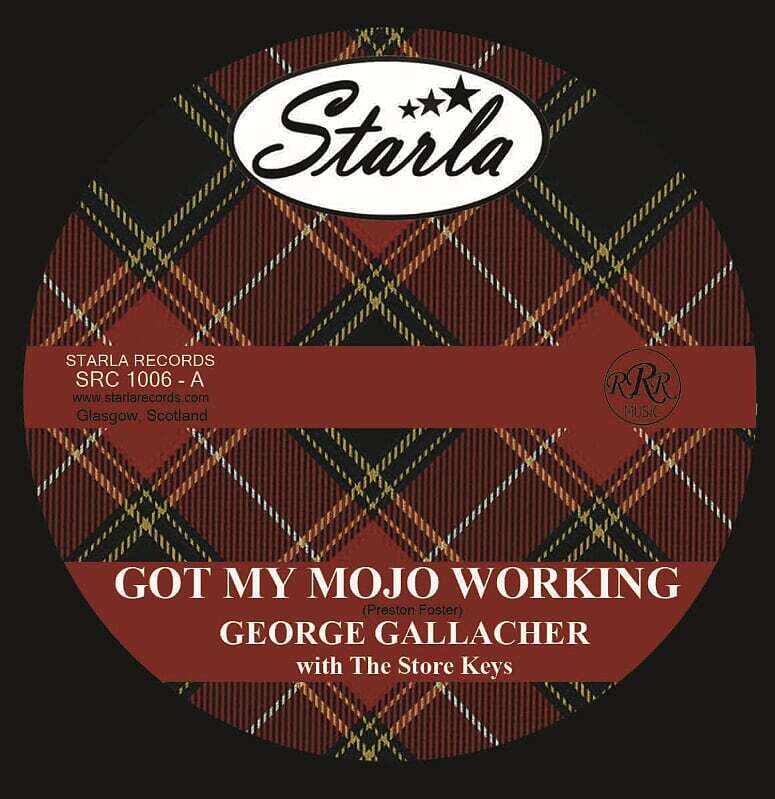 This was followed by their collaboration with George Gallacher of 60s beat group The Poets, “Louie Louie”/”Got My Mojo Workin’”, released as a single on Starla in January 2013 after Gallagher’s death. 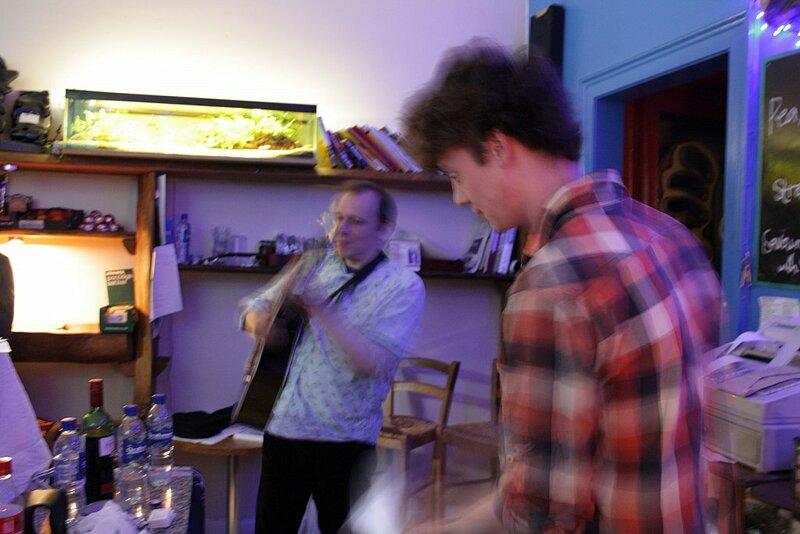 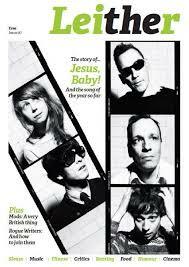 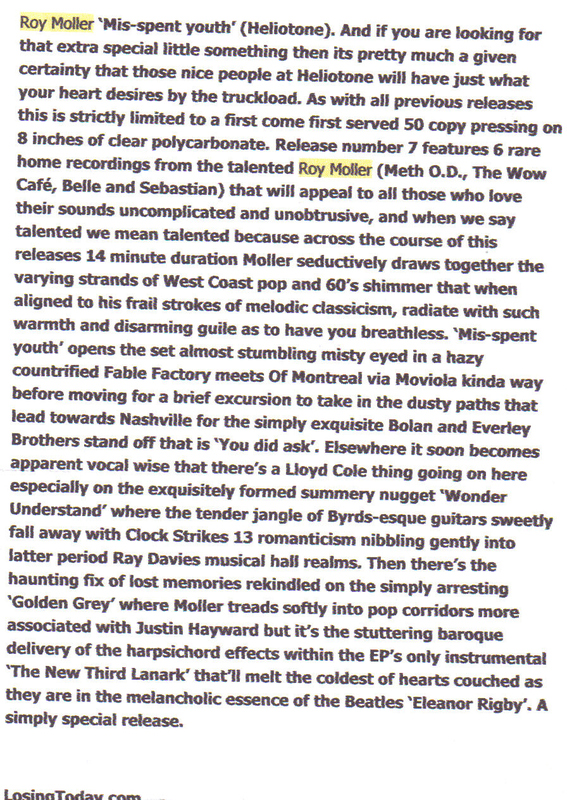 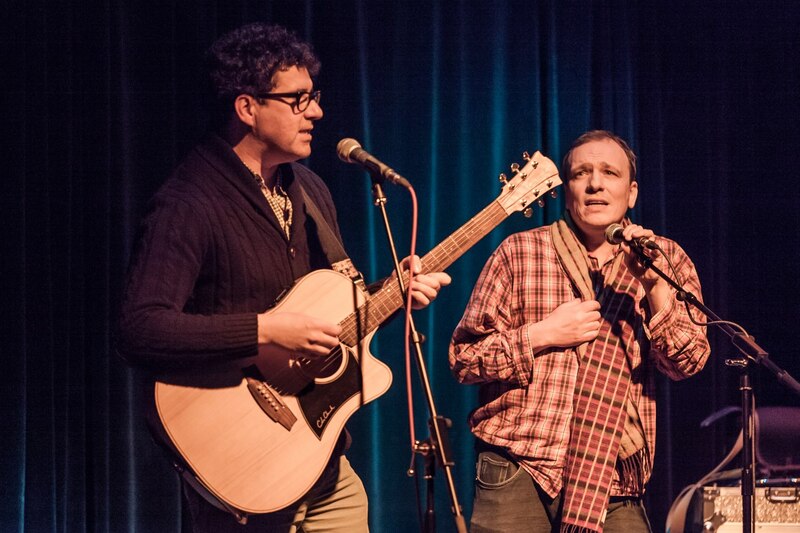 In 2012 Roy joined Rea, Davy Henderson (The Fire Engines/The Sexual Objects), and Carla Easton (Teen Canteen) to record a single, “The Caterpillar Tango”, written by poet Michael Pedersen, as Jesus, Baby! 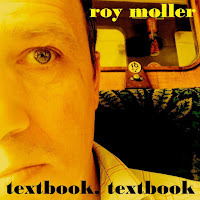 Buy on Amazon. 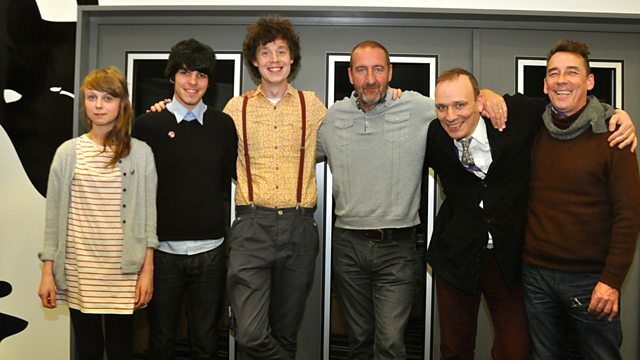 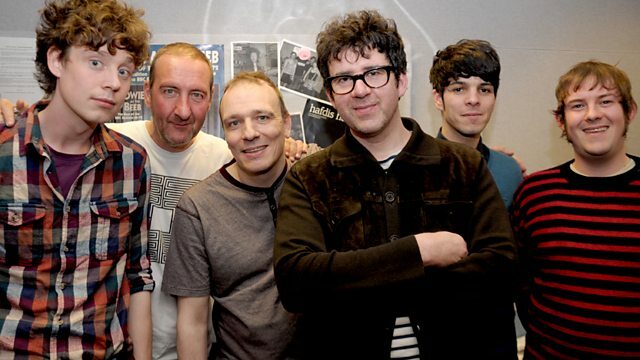 The group also played a Marc Riley session and performed at various Neu! Reekie! events.